Precise hole for all ports and buttons. Stylish, slim, light and comfortable. 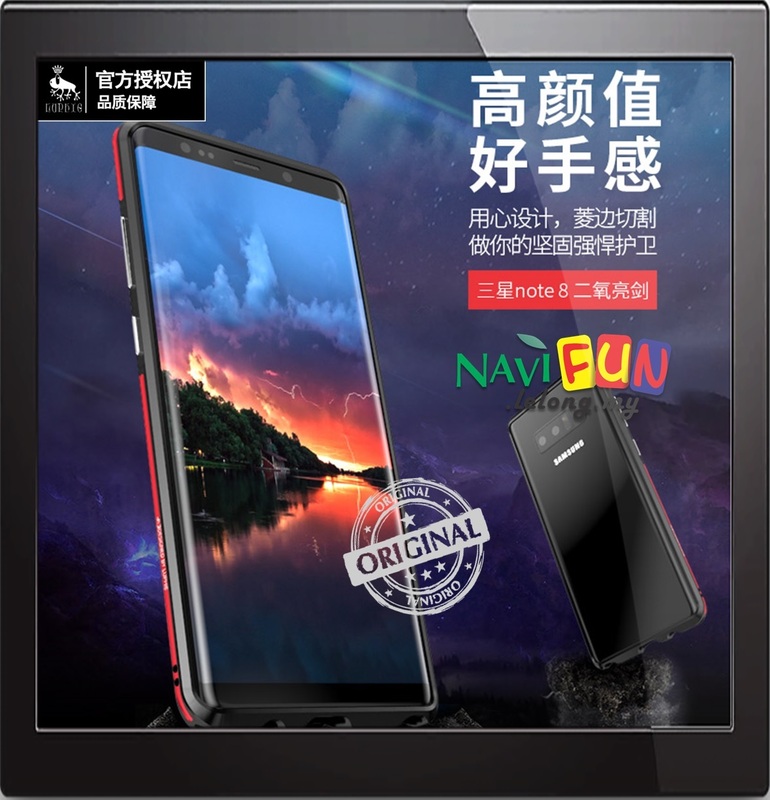 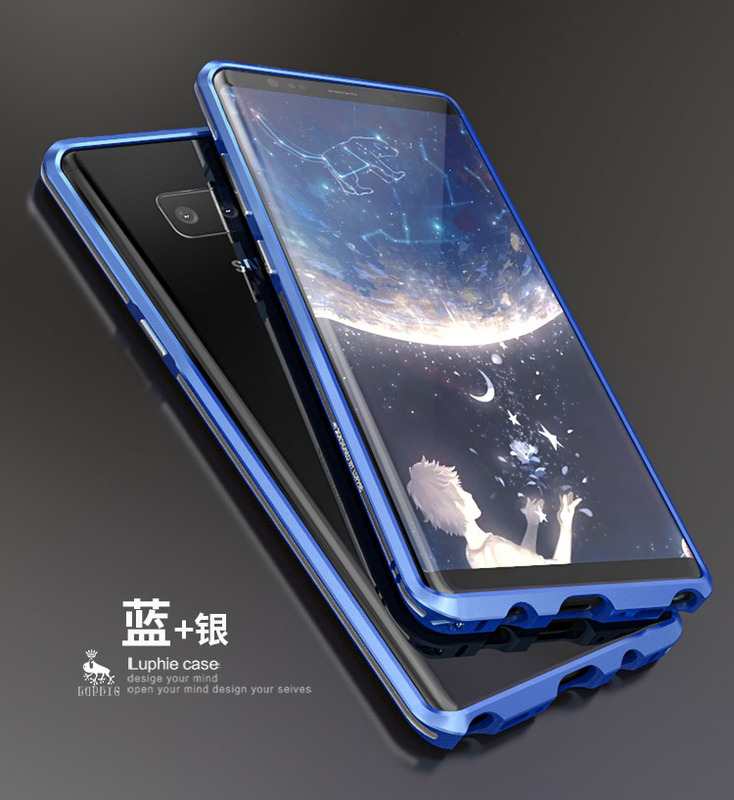 Made of comfortable and durable aluminium alloy. 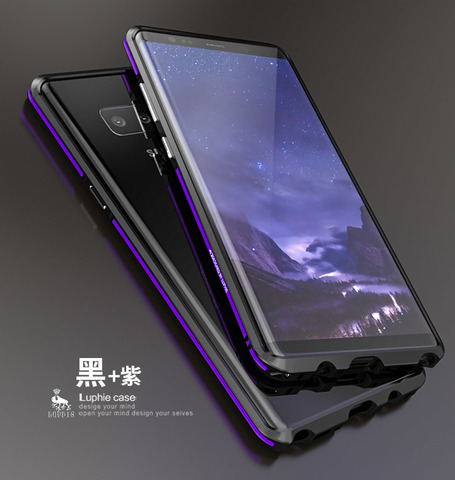 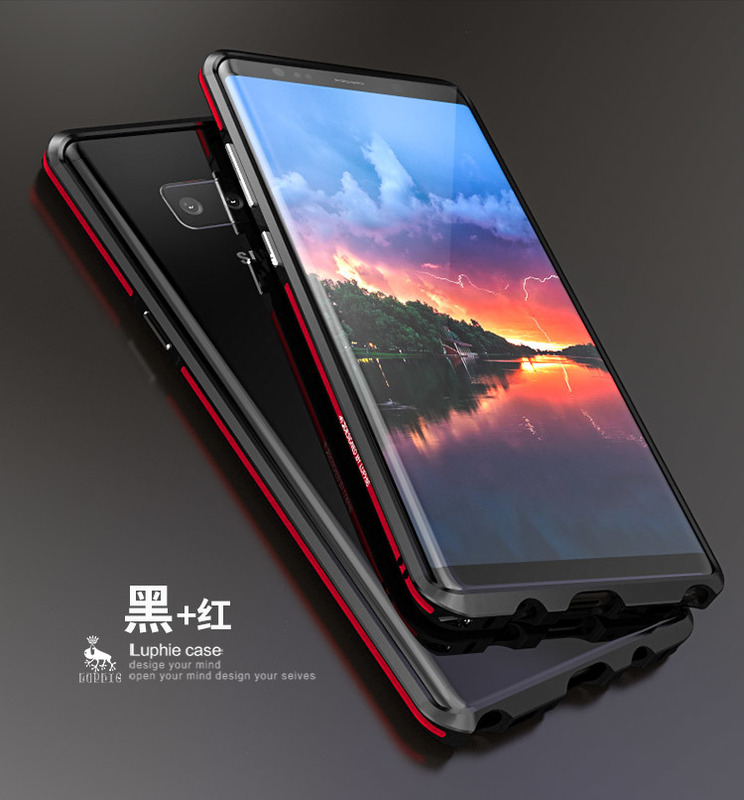 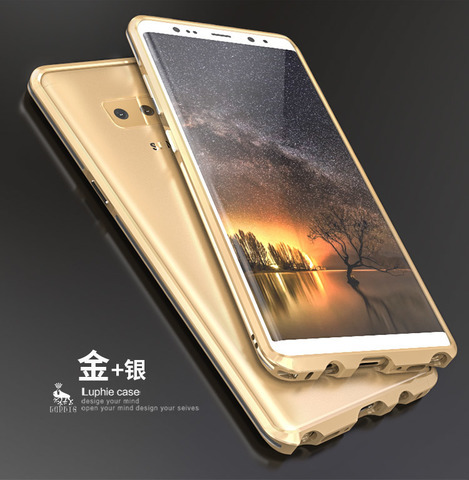 Bring your Note 8 vogue with this designer series case from LUPHIE.